DC residents with HIV and AIDS, in their own words. Because HIV/AIDS rates in the District of Columbia are so high, the numbers can take center stage. Voices of Health seeks to amplify local voices to transform the discussion from the statistical to the personal. Please donate here (right) to support Voices of Health. 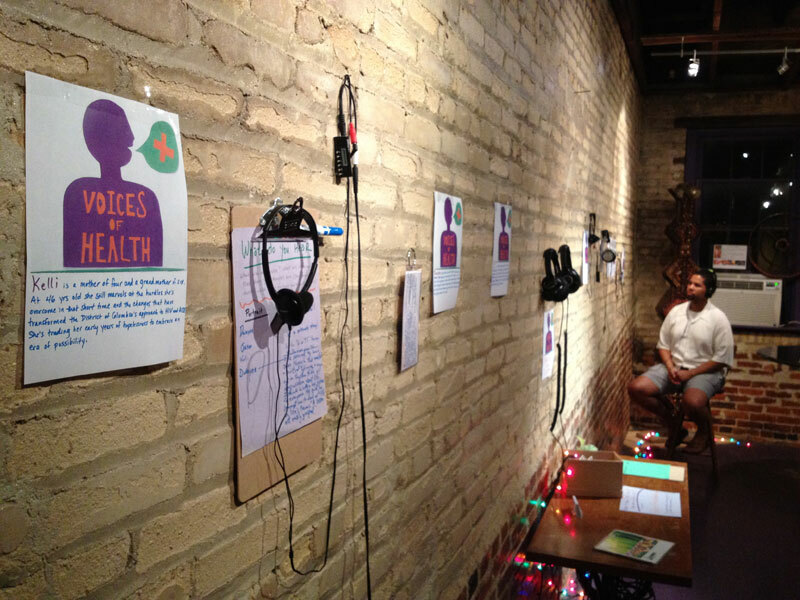 Thanks to your generosity already Voices of Health produced a vibrant week-long audio installation at the Carnegie Library during the International AIDS Conference, AIDS 2012 July 21-27th hosted by Washington DC. Voices of Health amplified local voices as over 20,000 scholars, health professionals and leaders set plans in motion to challenge the future of AIDS not only internationally and nationally but locally in the District of Columbia. Support the project with a tax deductable donation. Join the community wide effort that has helped to make this project possible. Each donation helps amplify local voices and cut down stigma across the District. Right Now: Make DC Voices Heard! 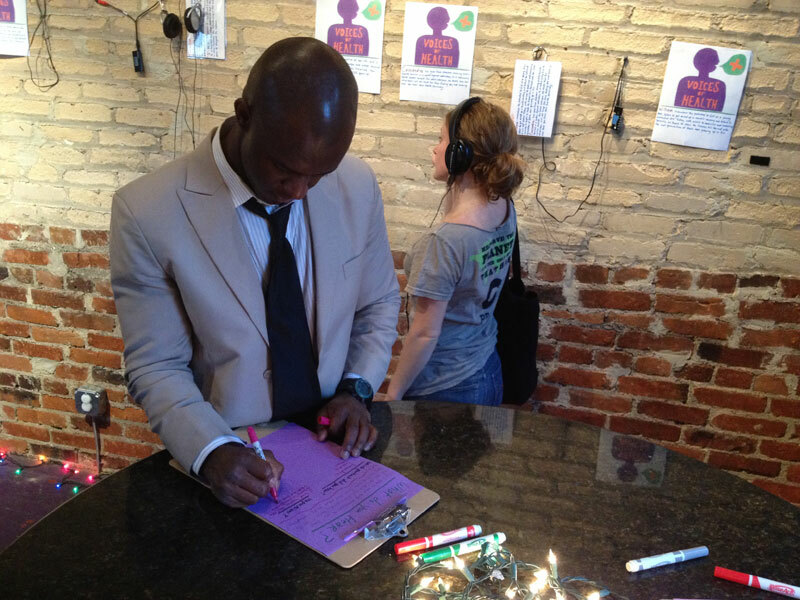 Your donation right now will launch the installation of Voices of Health listening stations in each of DC's 8 Wards. Please donate now to ensure that these powerful stories are accessible to all residents. I gotta share my story so somebody else's story won't be at the gravesite. ...a powerful tool to connect the diverse citizens of Washington, DC to one another, and inspire dialogue and partnerships across the greater community. ...a real skill at facilitating interviews and encouraging strangers to open up and share personal stories. Voices of Health is an audio portraits project which records the 1st-person stories of DC residents living with HIV and AIDS talking about their experiences first learning of their diagnosis and living forward. 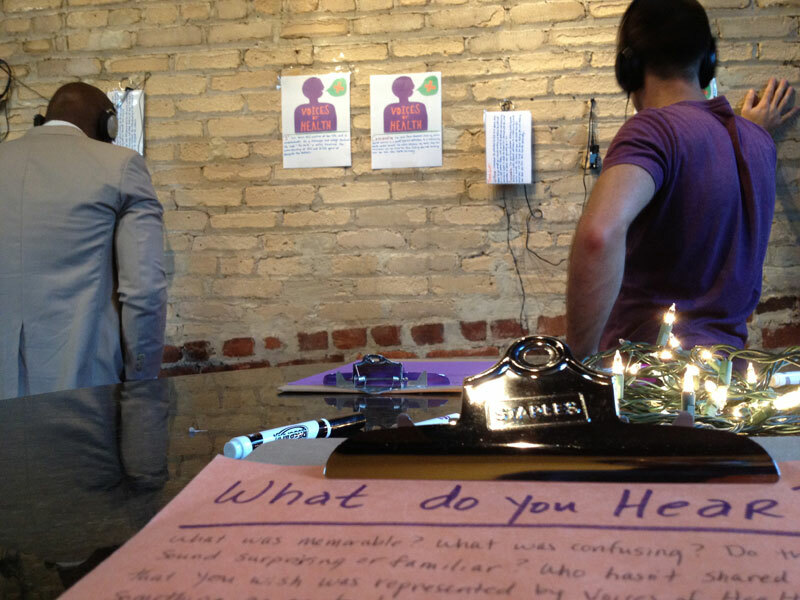 The audio portraits are then made accessible to the public via website, podcast and installed in public locations (such as waiting rooms, pharmacies, libraries, government offices, universities, public health providers and maybe even the DMV) in the form of Listening Stations. 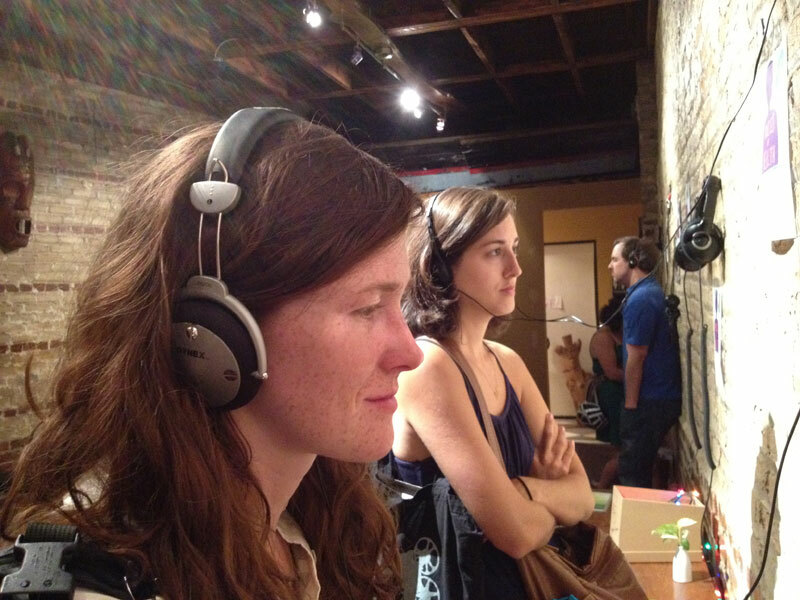 Visitors can explore a gallery of audio stories by simply picking up a set of headphones and navigating through a touch screen kiosk, personal browser or wall-mounted display. A donation of $200 will support the installation of a touch-screen Listening Station into the waiting room of a DC public health clinic. A donation of $100 will enable the recording of a bi-lingual interview to expand the reach of the Voices of Health portrait collection. 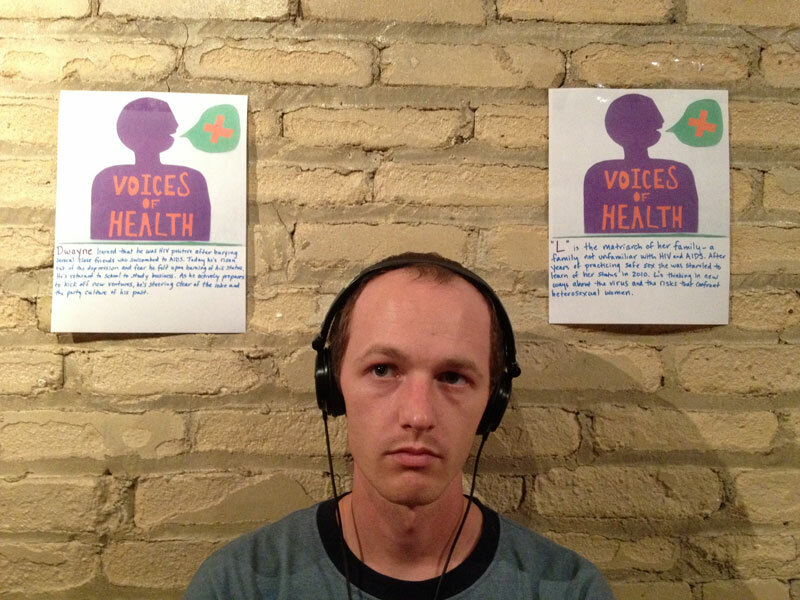 A donation of $50 will translate an interview to make Voices of Health audio portraits accessible to a more widely diverse audience. 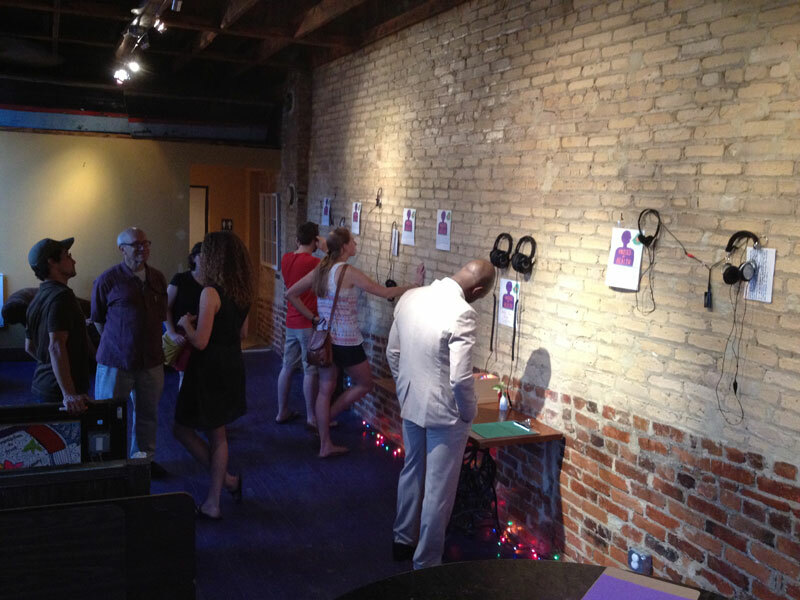 A donation of $25 dollars grabs attention for Voices of Health Listening Stations through highly visible signage on the site of installation locations. Or, support the project with a tax-deductible donation of your choice. Your support makes this project possible. Voices of Health is made possible with support from the DC Commission on the Arts and Humanities and the Humanities Council of Washington D.C.
Voices of Health is a sponsored project of Fractured Atlas, a non-profit arts service organization. Contributions for the purposes of Voices of Health must be made payable to Fractured Atlas and are tax-deductible to the extent permitted by law.